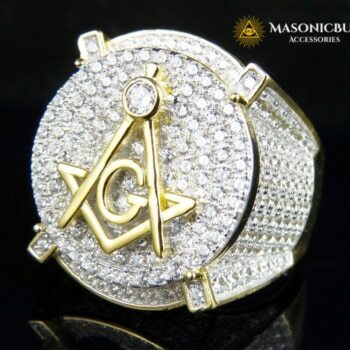 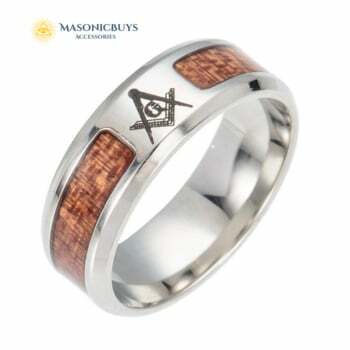 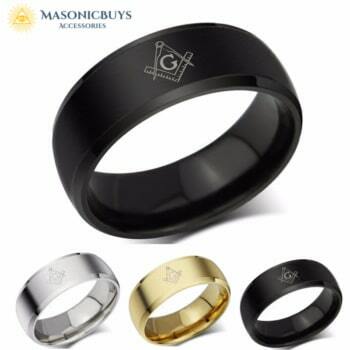 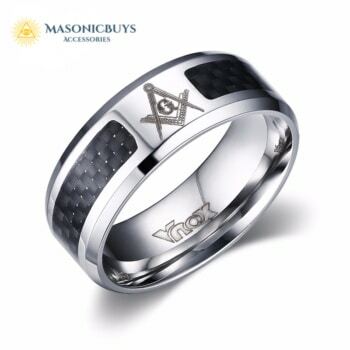 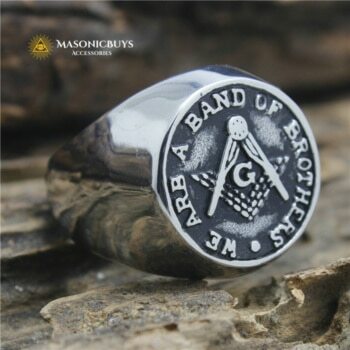 MasonicBuys.com - Online shopping for unique and creative masonic rings, jewelry & accessories. 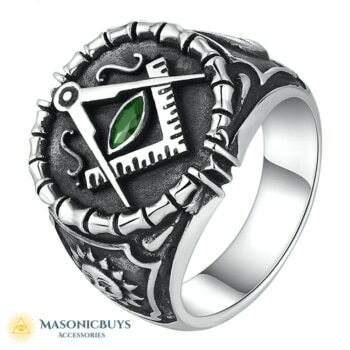 We offer a FREE international shipping and buyer protection with money-back guarantee. 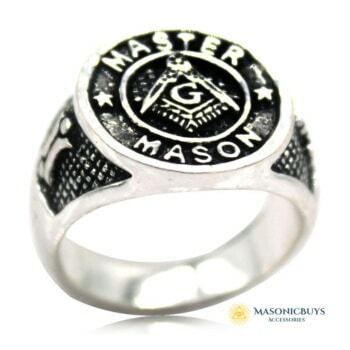 Ordering from our masonic web store is easy, 100% safe & secure. 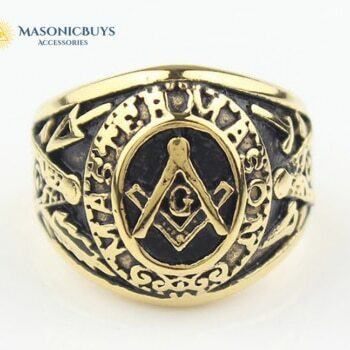 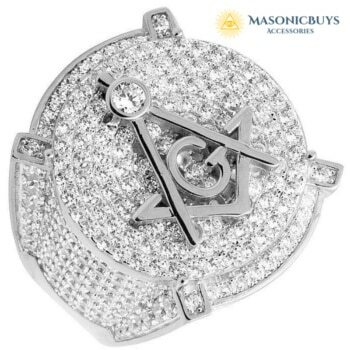 MasonicBuys.com is an online web store, where you can find the best selection of masonic rings, masonic jewelry and masonic accessories. 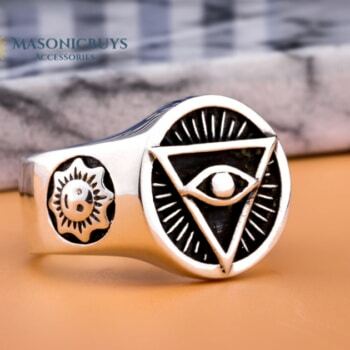 Our web store offers free shipping to over 185 countries and all orders are protected with our “Buyer Protection”, which covers your purchase from click to delivery. 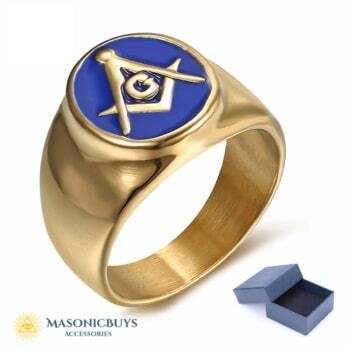 Ordering from our masonic web store is easy, 100% safe & secure. 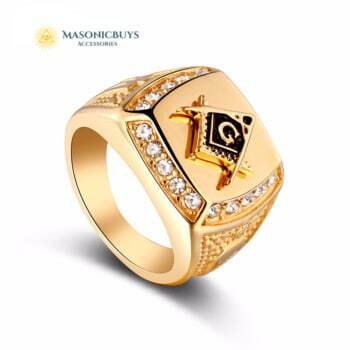 We have a large variety of jewelry, accessories and gifts for freemasons like: masonic rings, tie clips, cufflinks, bracelets, necklaces, pin badges, watches, key chains, mobile cases and apparel.